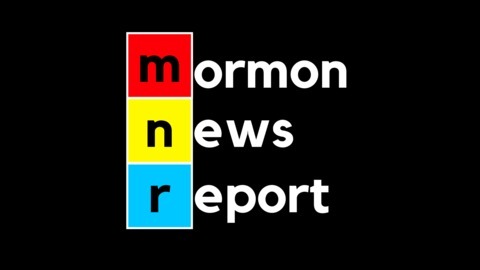 Humorously covering the top stories in Mormon News and Culture, about the Church of Jesus Christ of Latter-day Saints. We have teased it for far too long. It’s finally here – the Brandt interview. Jenny digs into many references that Brandt has mentioned, including his mission, his life growing up in Michigan, and the role his wife plays in his life. 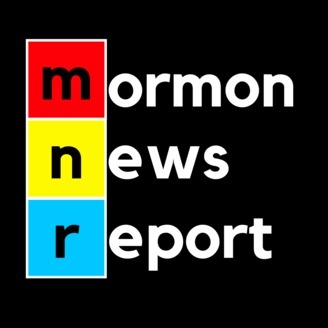 Also, she asks major pressing questions like “Who is your favorite WWE Professional Wrestler?” All that plus more on the Report!